Michael Dean was born and raised in Chicago. He grew up listening to Chicago radio and was heavily influenced by some of radio’s greatest personalities. 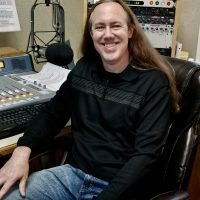 After graduating with a degree in communications and theatre, Michael went on to work in Chicago before setting out on an interesting radio journey. 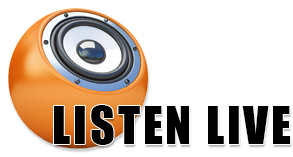 He has entertained radio listeners not only in Chicago but in Fort Wayne, Indiana and most recently in Taos, New Mexico. Michael has been visiting Hot Springs since he was a child. 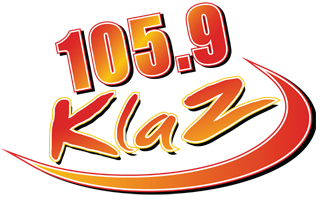 KLAZ was one of the first radio stations he applied to work for in the beginning of his career. He says it’s a dream come true to finally live in Hot Springs and work for KLAZ. Michael Dean’s aspirations include living on Lake Hamilton, traveling to outer space and finding the Smurf Village. He promises to never discuss the location if found, but will share a few Smurf berries with loyal KLAZ listeners.